The book every caregiver needs. Million today are caregivers for aging or ailing family members and loved ones, and millions more will join them in the years ahead. Most who must take on this role walk into the job with no training, relatively few skills, and tentative hearts, only to be blindsided by stark realities. Caregiving is messy and costly and probably the hardest work you will ever do. Yet it can also change your heart and transform your life, even as you minister to your loved one’s needs, ease their pain, and work at the challenge of setting healthy boundaries. 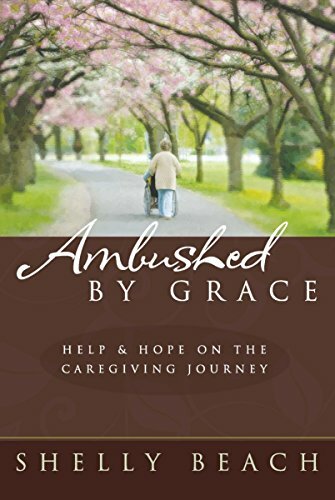 Writing out of her own experience and passion, Shelly offers both practical help and spiritual insights to those facing the challenges of caregiving. Includes practical appendices and websites.